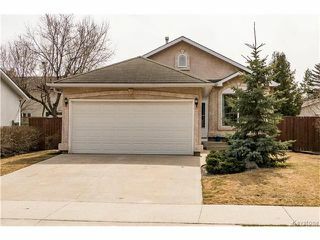 Showings start at open house Sunday April 16th 2 to 3:30 pm. Offers April 24th evening. The best of both worlds!! This 1997 built 1200+ square foot bungalow has it all. Situated in a lovely mature area, this home features all the conveniences of a modern home. 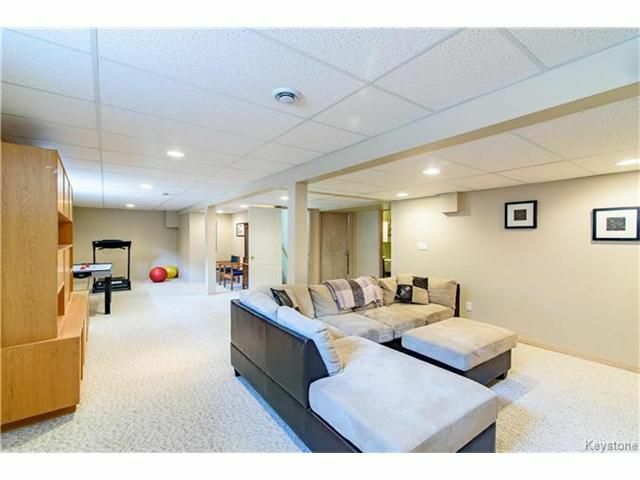 Open floor plan with tons of natural light. 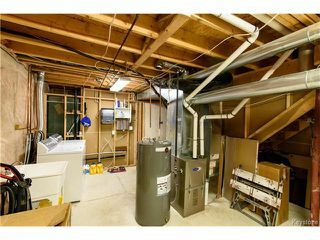 Three bedrooms up and an extra bedroom in the fully developed lower level. 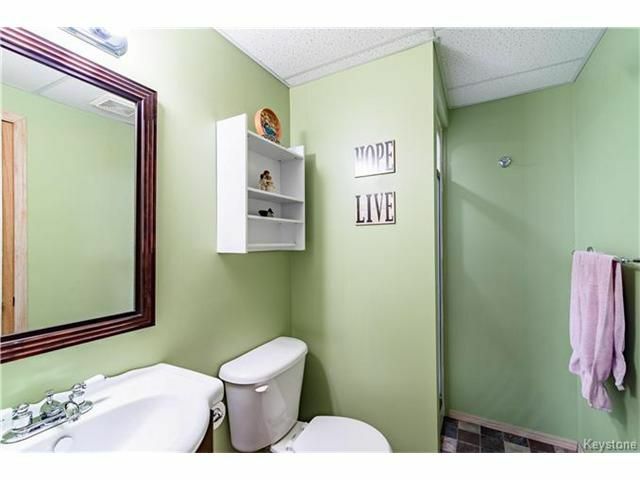 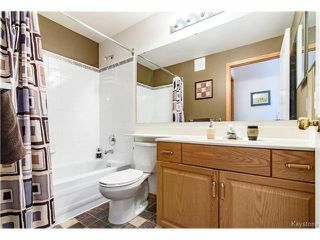 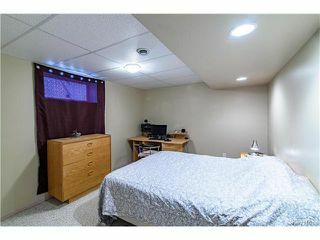 An ideal family home with 3 full bathrooms, huge gourmet kitchen and a massive recroom for the teenagers. 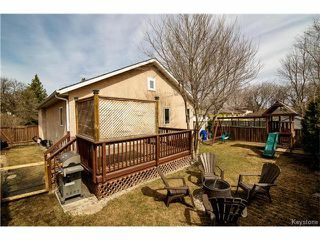 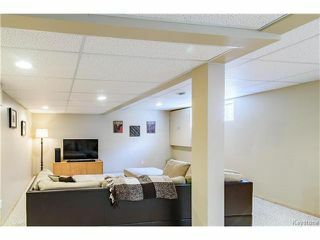 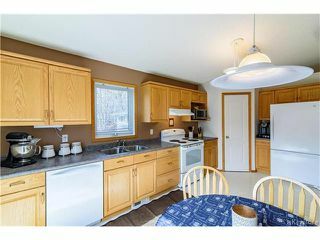 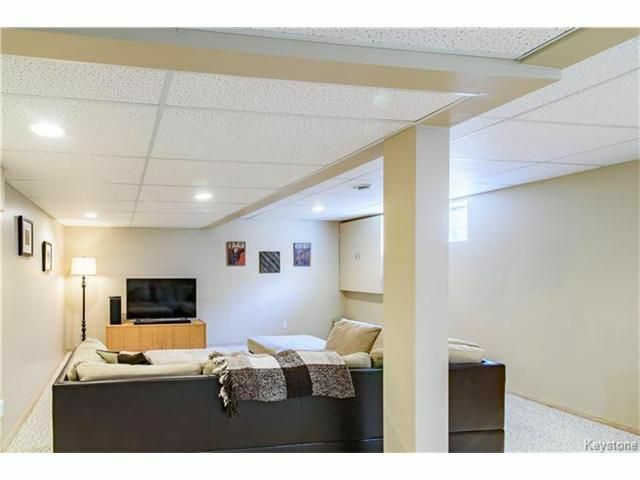 Double attached garage and a fully fenced backyard with deck. 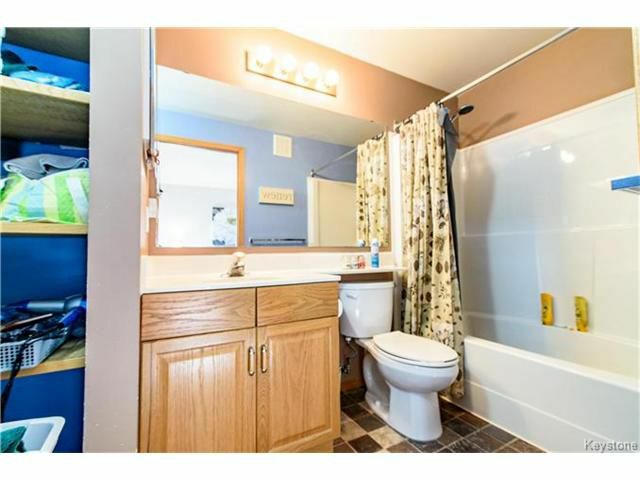 The best part of this home is the location. 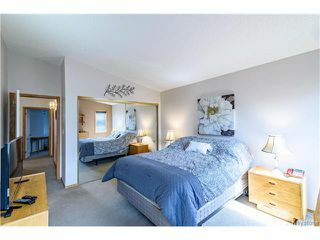 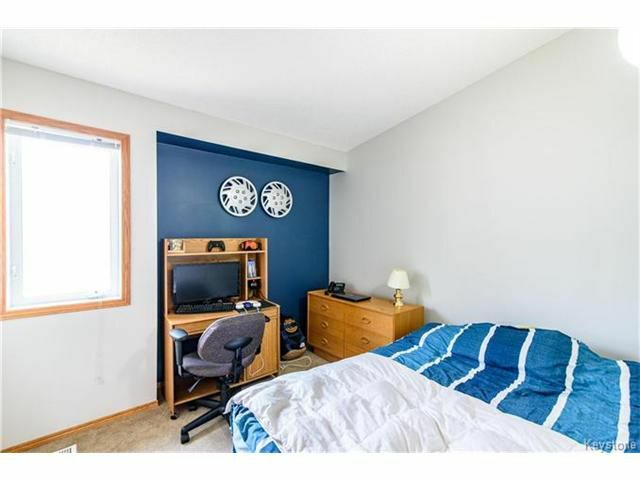 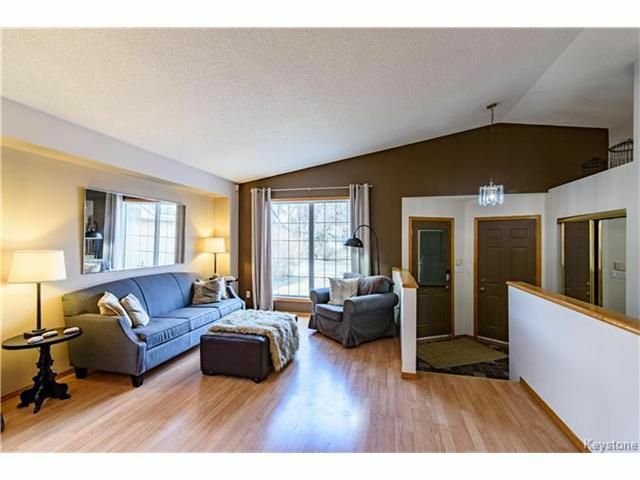 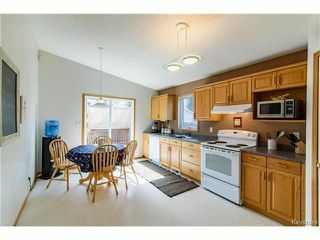 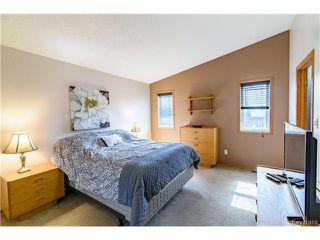 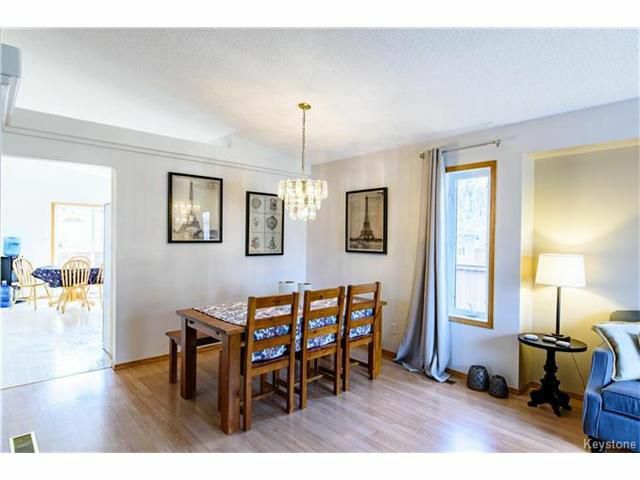 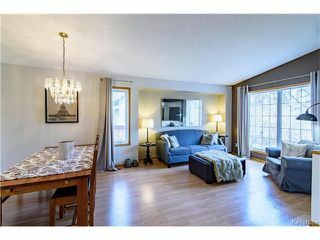 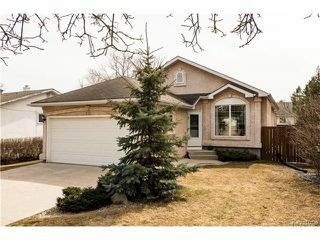 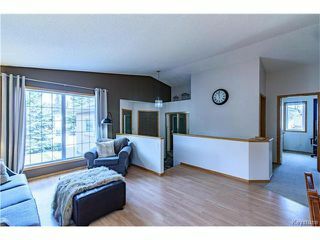 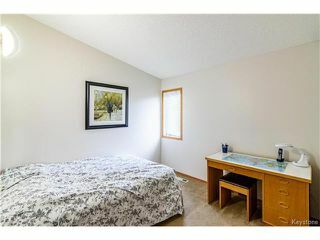 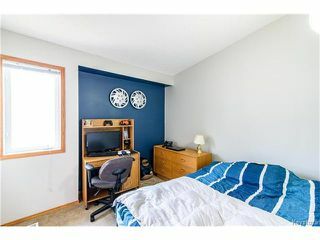 A few minutes walk to St. Vital Park and a quick drive to St Vital Mall. This is the family home you have been waiting for.